» UFC 90 "Silva vs. Cote"
» BJ Penn To Fight The Winner Of GSP vs. Jon Fitch ? UFC 90 "Silva vs. Cote"
and enter to win FREE Tickets to WCF5! 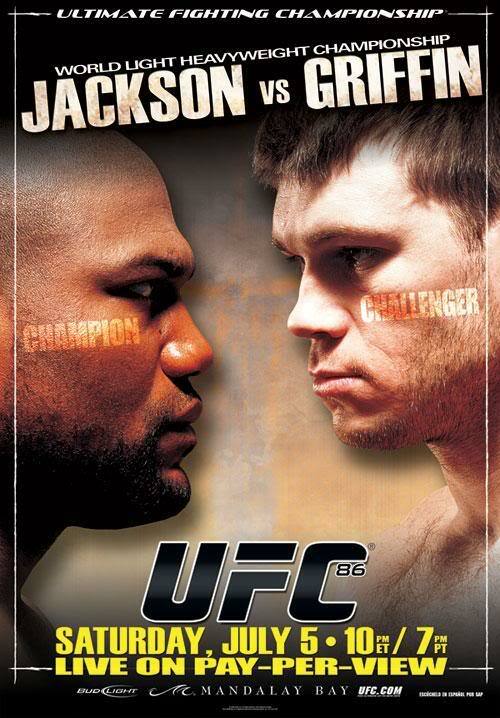 UFC 82 "Pride of a Champion"
The preliminary card can be watched on ProElite.com at 7:30 pm. ET, and the main card airs on Showtime at 10 p.m. ET/PT. Click here for more Interviews!